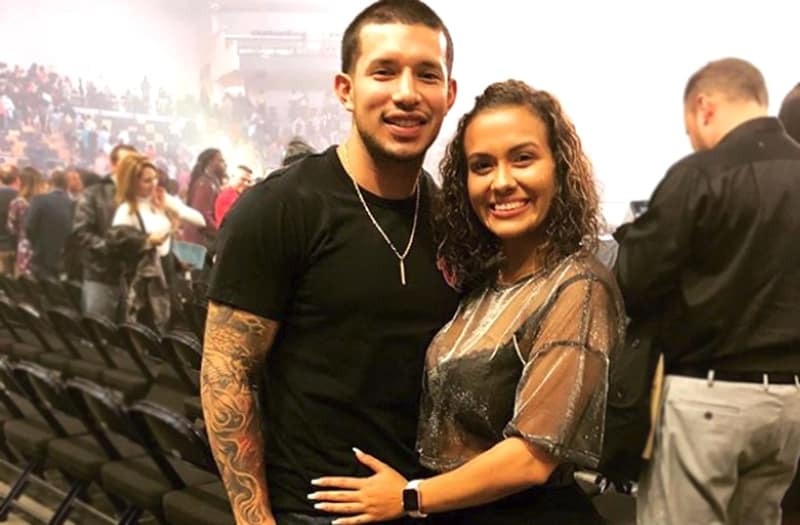 Teen Mom 2’s Javi Marroquin Reacts To Briana DeJesus Living With Her Ex-Boyfriend Devoin Austin! 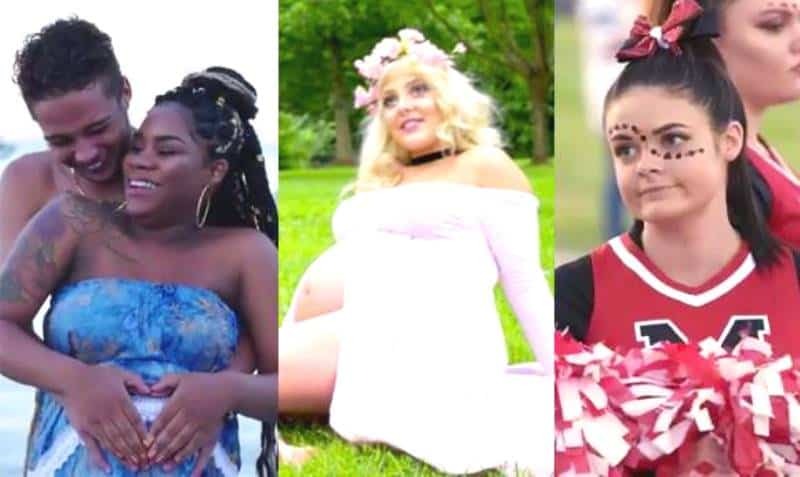 MTV is preparing to launch its latest Teen Mom series, Teen Mom: Young and Pregnant. 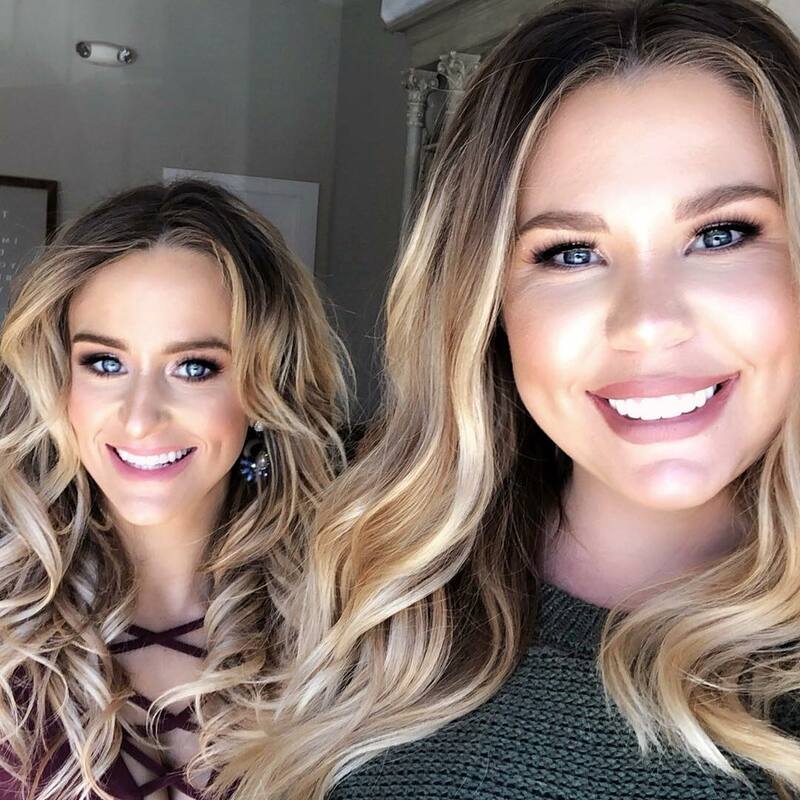 As the network continues to bask in the success of Teen Mom OG and Teen Mom 2, which are both spinoffs of their original series, 16 & Pregnant, they are getting fans excited about their newest series by introducing fans to the ladies of the show, including Ashley, Brianna, Jade, Kayla, and Lexi. 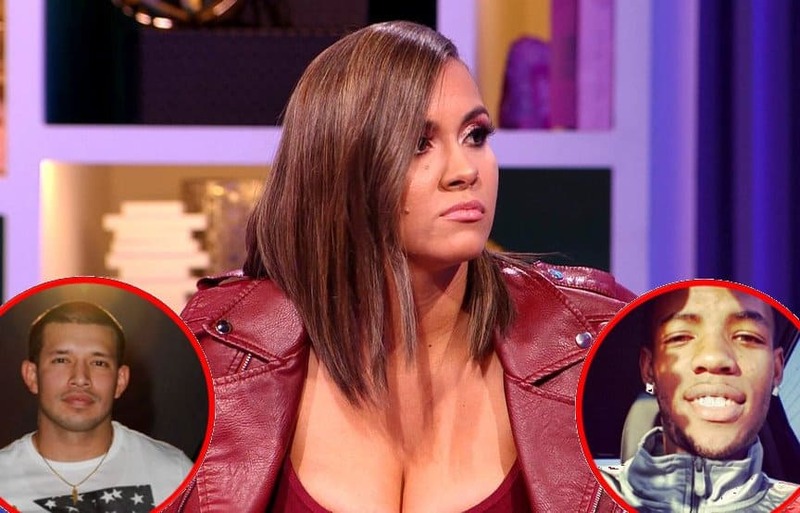 Briana DeJesus sparked major relationship rumors on Twitter on Sunday. 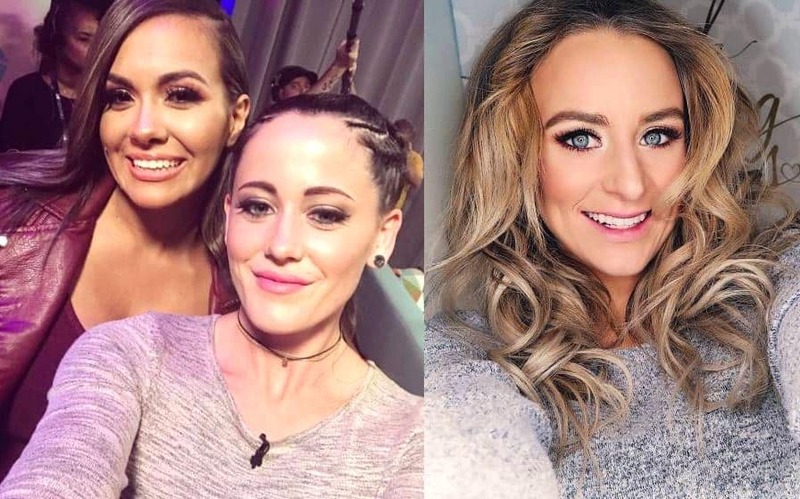 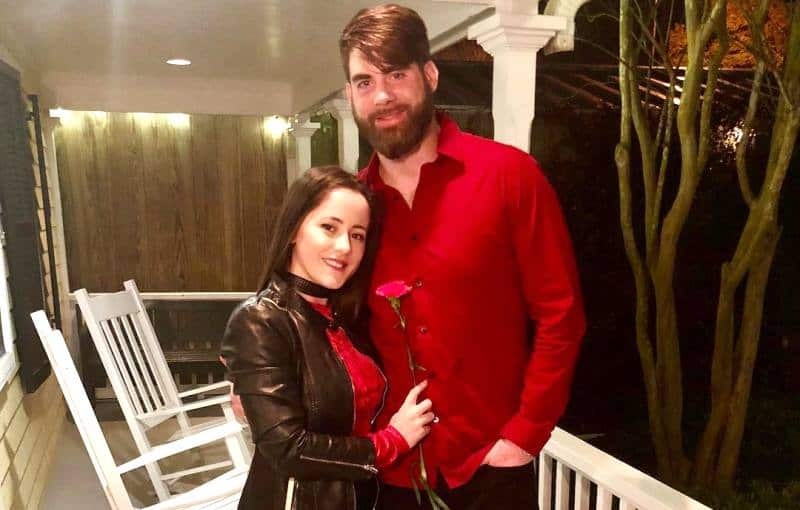 Teen Mom 2’s Jenelle Evans Slams “Fake” Leah Messer On Twitter After Podcast, Briana DeJesus Joins In! 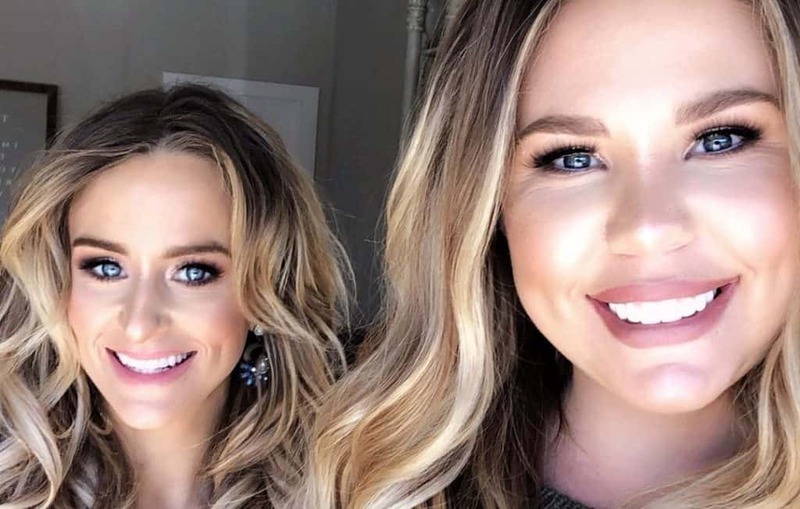 The cast of Teen Mom 2 is facing a clear divide. 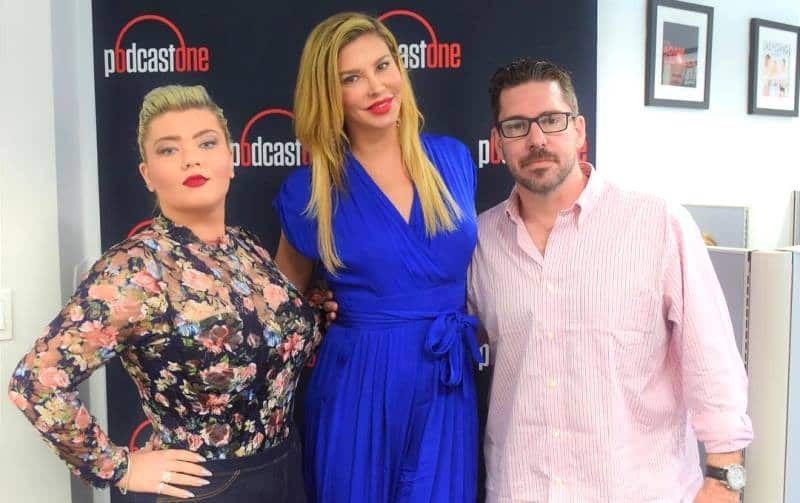 In a sneak peek at the upcoming season of Marriage Boot Camp: Reality Stars Family Edition, Amber Portwood is seen feuding heavily with her co-stars, including her ex-fiance Matt Baier and former Real Housewives of Beverly Hills star Brandi Glanville.